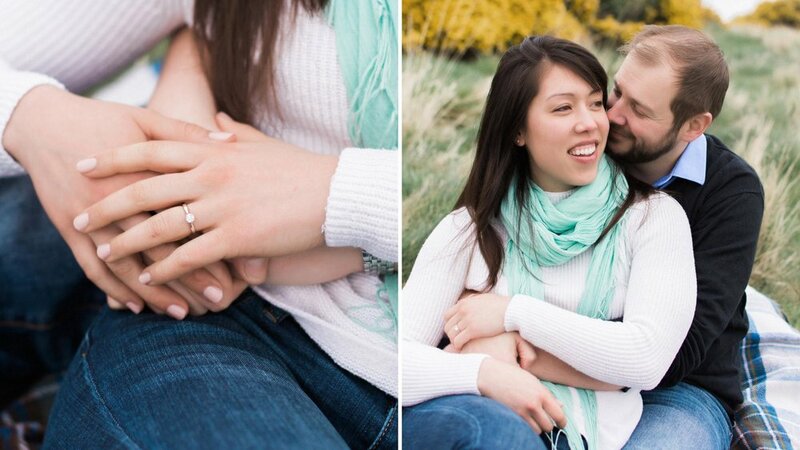 Stephanie and Andy are simply the nicest couple to be around, I mean truly! 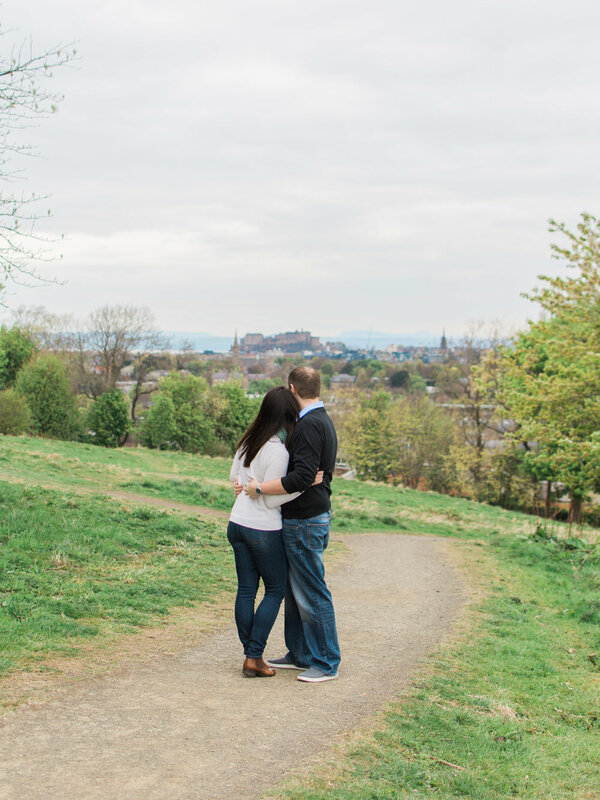 We gathered at one of Edinburgh's best panoramic locations, The Royal Observatory, and although we couldn't get in to wander the exhibitions, we still managed to get some incredible shots of the two of them as they celebrated their engagement. 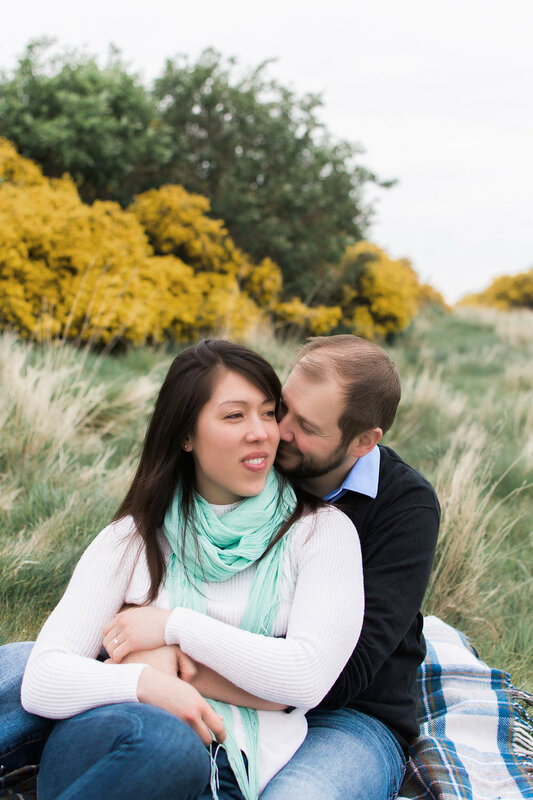 I had such a lovely afternoon getting to know them both. 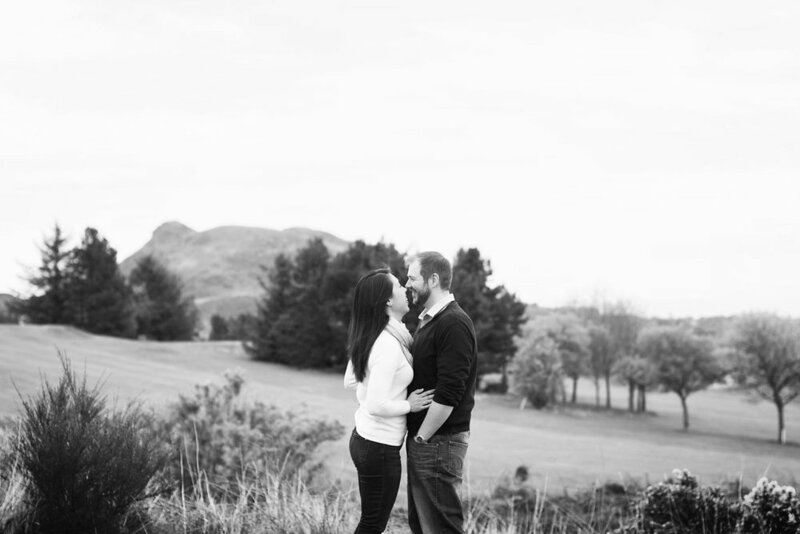 Steph + Andy were the lucky winners of my Engagement Shoot competition which was offered to guests of the Malmaison and Ghillie Dhu wedding fairs early this year.